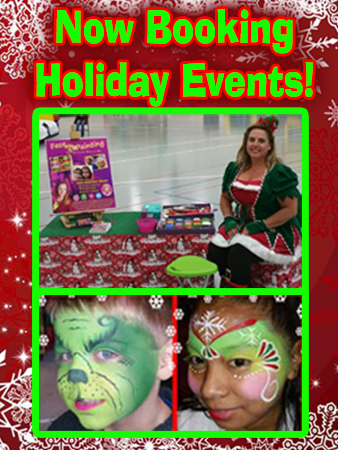 Extreme Face Painting offers amazingly detailed face painting in Indianapolis Indiana and across the state of Indiana. Damaris Sims’s unique artistry incorporates each facial feature to create a WORK - OF- ART using brushes & sponges in less than 5 minutes! With 12 years of professional experience your event will transform into a Living Art Gallery!